Paradise Oaks RV Resort in sunny Bushnell, Florida, has the relaxing warmth and beauty that you would expect from the Sunshine State, paired with all the attractions that Central Florida has to offer.Whether you’ve been searching for the perfect spot for a getaway, planning on wintering in our little piece of paradise, or you’re looking for year-round RV accommodations, we’d love to see you at Paradise Oaks. 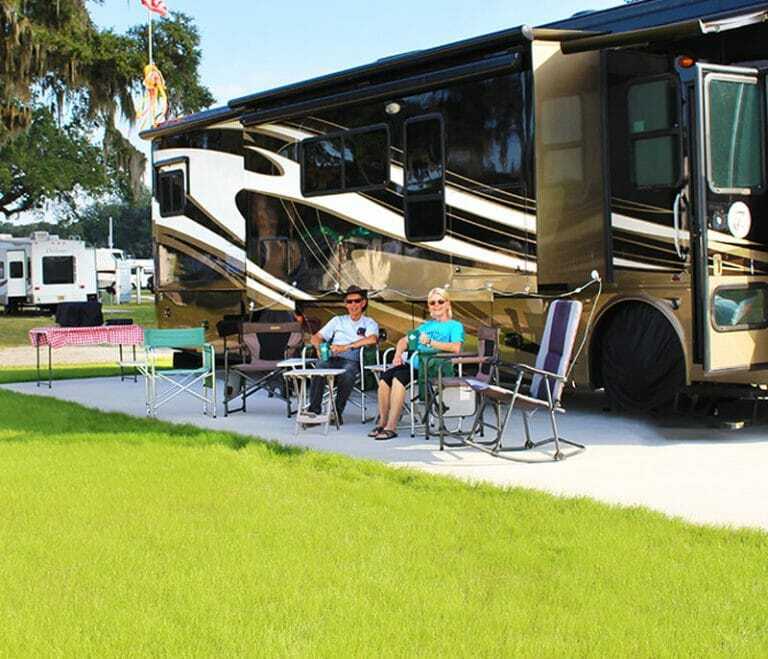 The calming pace of our Florida RV resort offers an oasis in the heart of Sumter County. 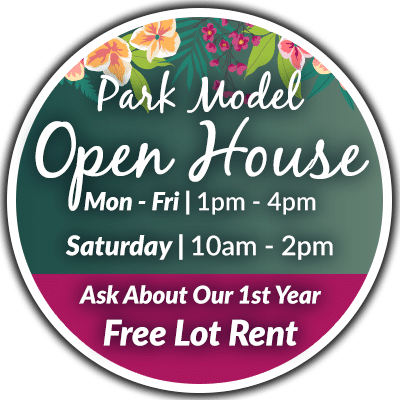 You can stay in the resort and enjoy fishing, swimming, shuffleboard, or any of our extensive park amenities. If you want to check out all that Central Florida has to offer, you can explore the attractions of Bushnell or head to nearby Orlando or Tampa for museums, restaurants, theme parks, and shopping.